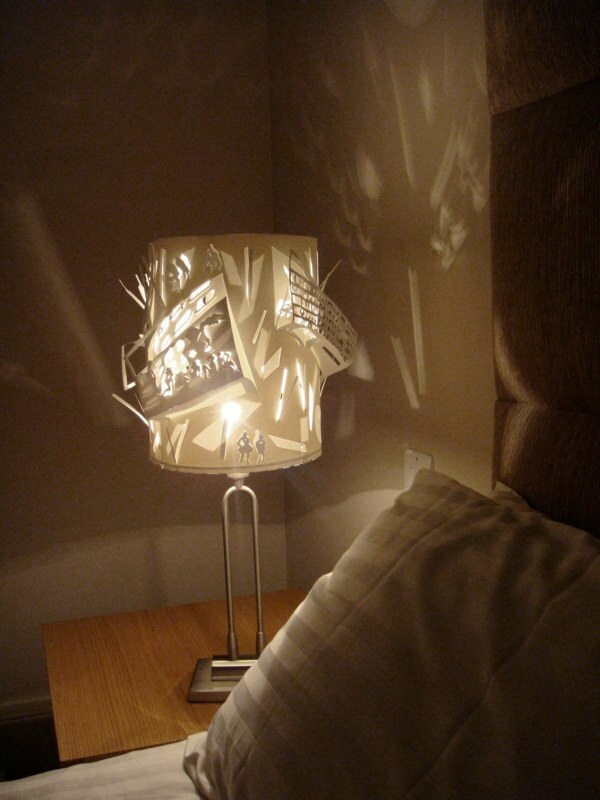 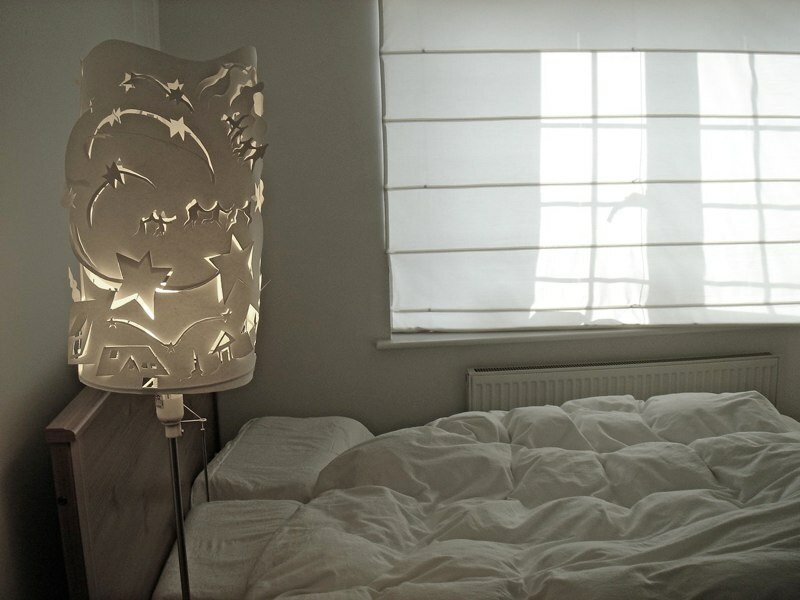 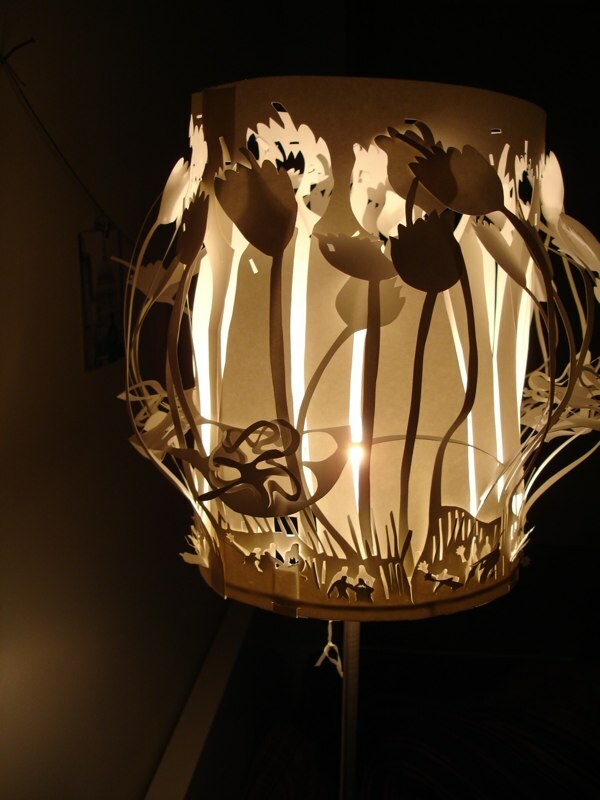 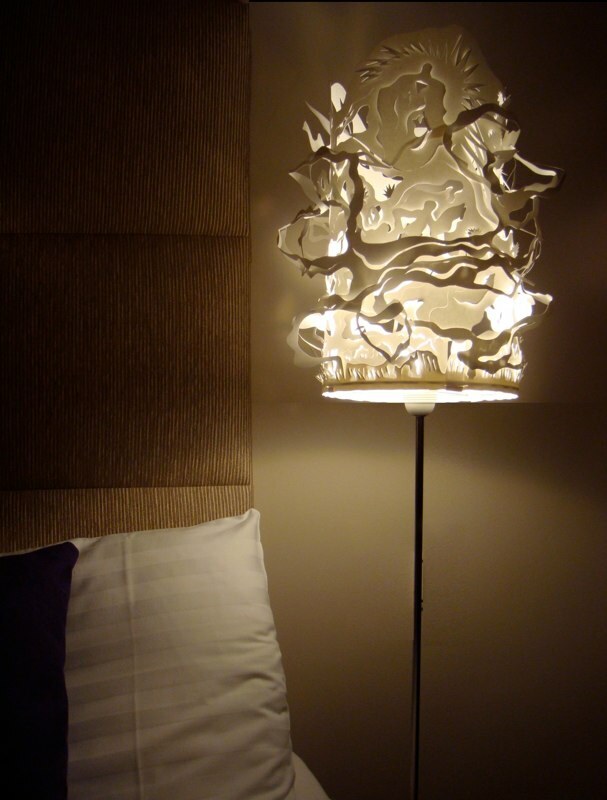 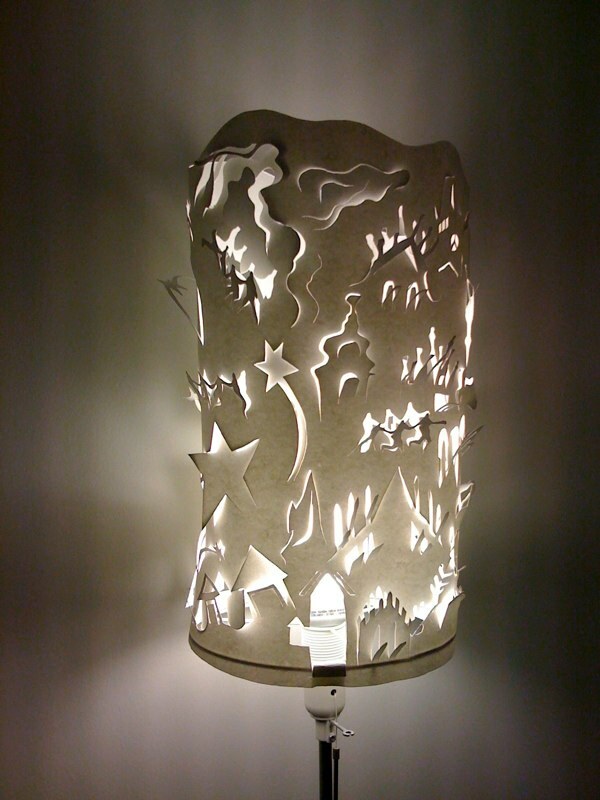 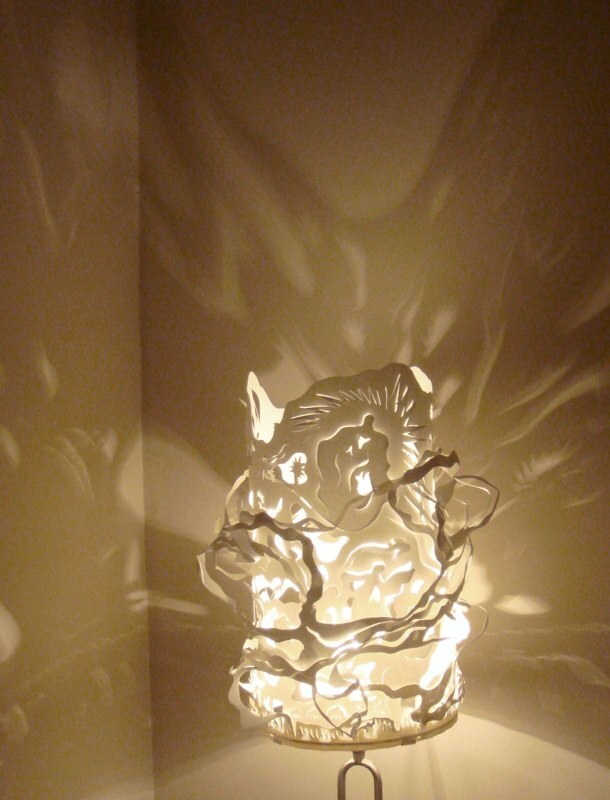 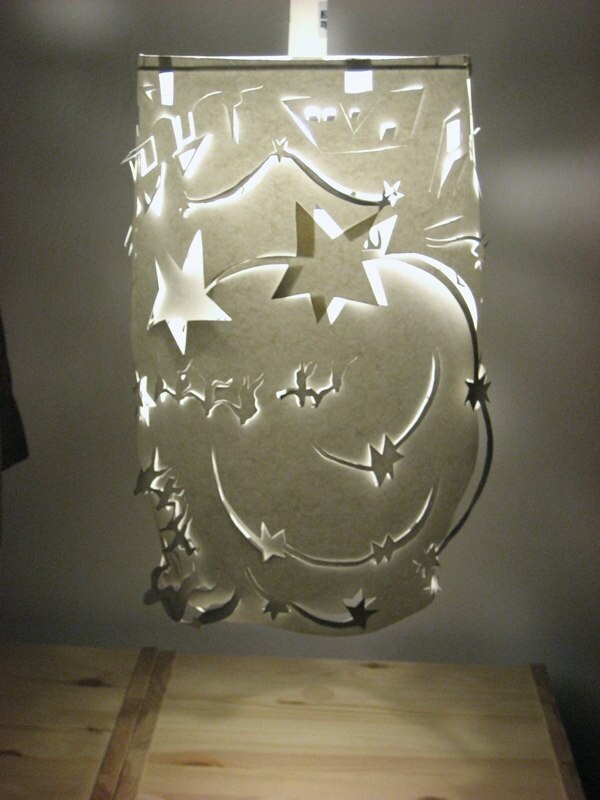 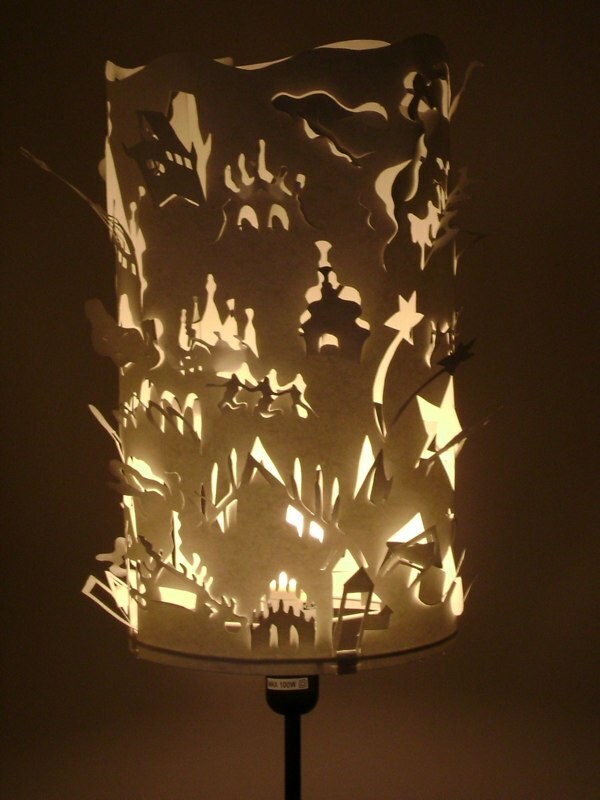 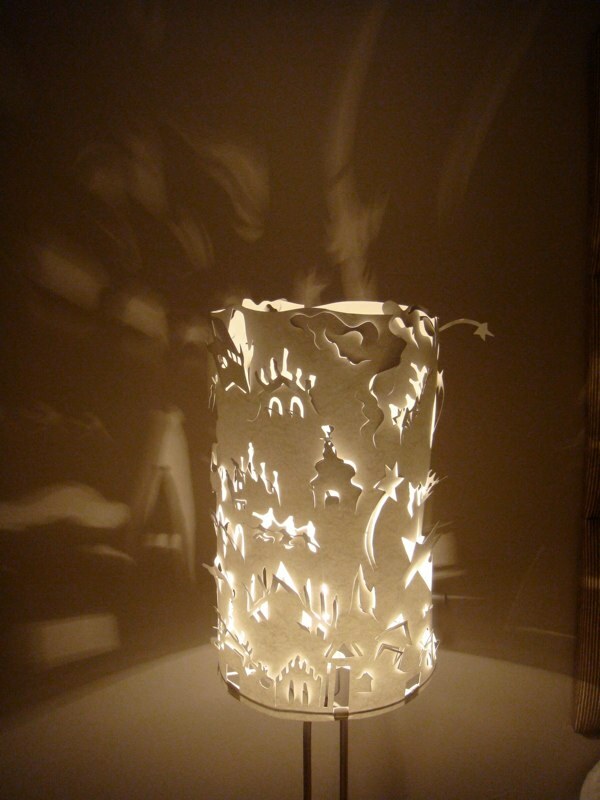 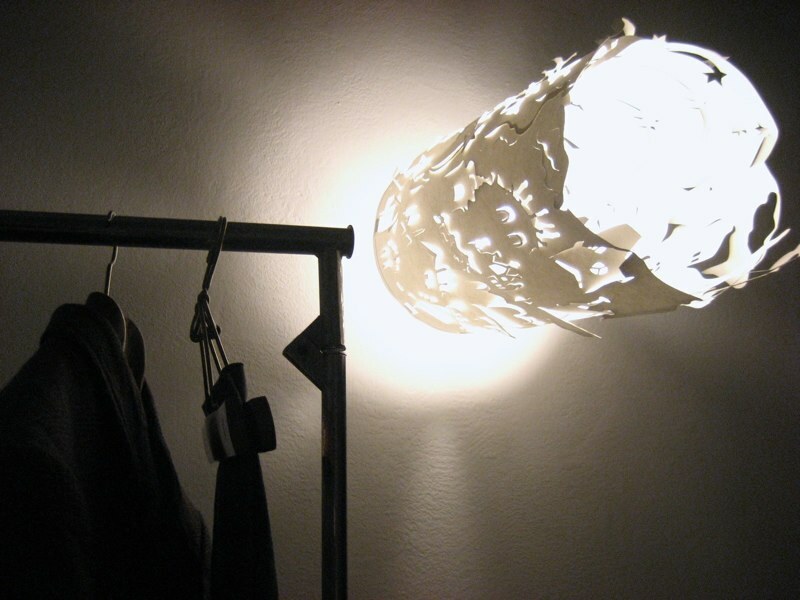 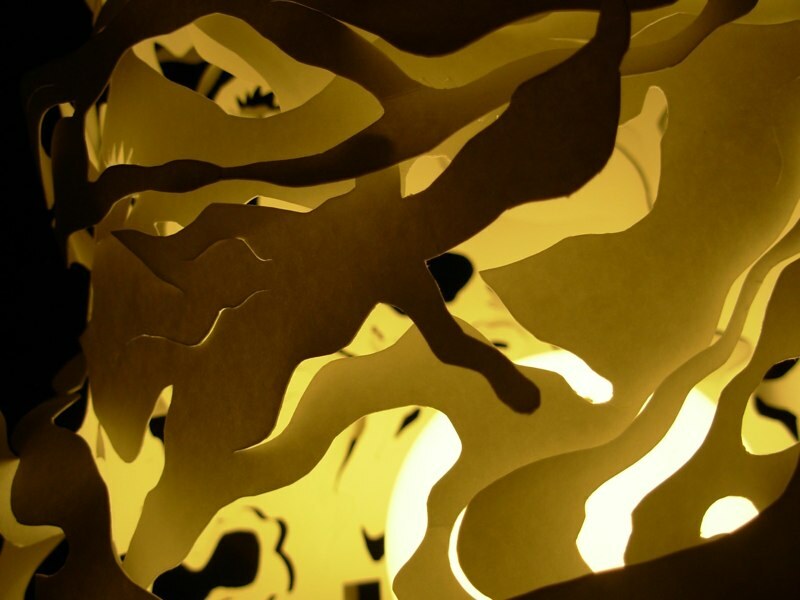 The design of these lamps was developed by Yu Jordy Fu. She’s Сhinese by birth, but she’s lived in the UK for a very long time. 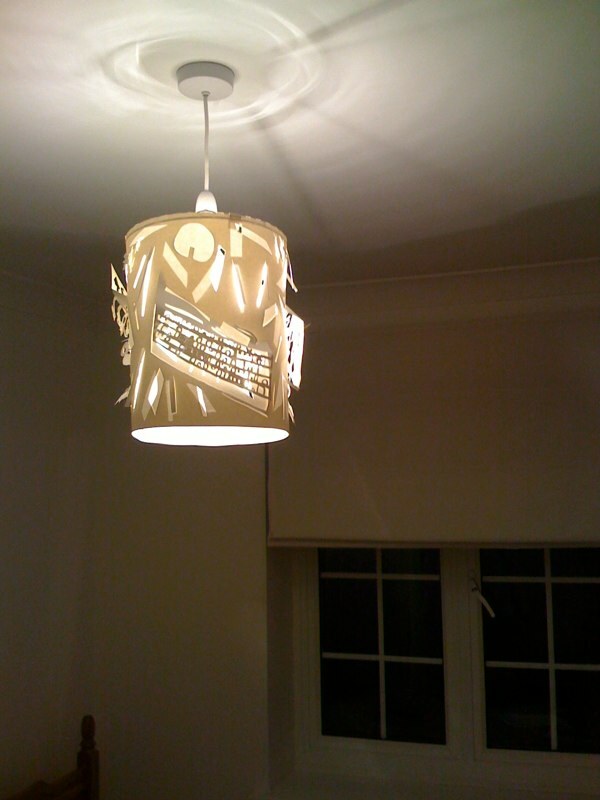 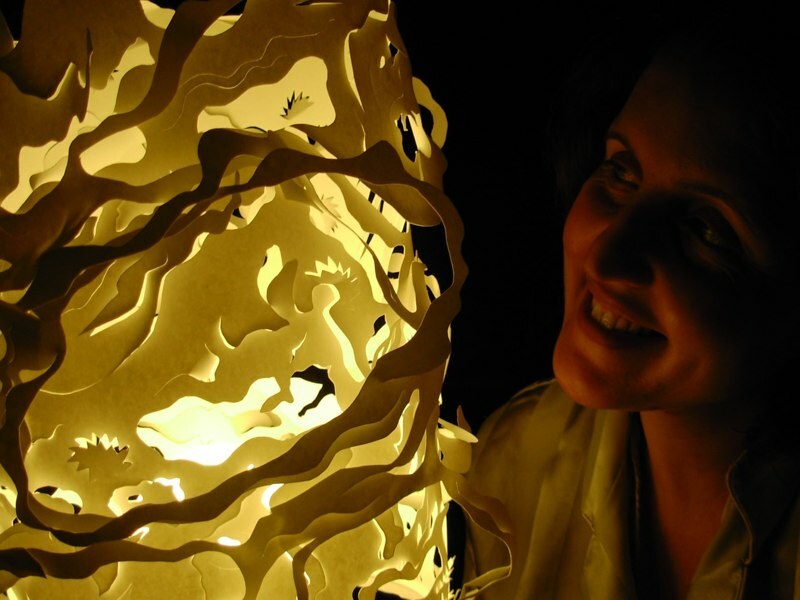 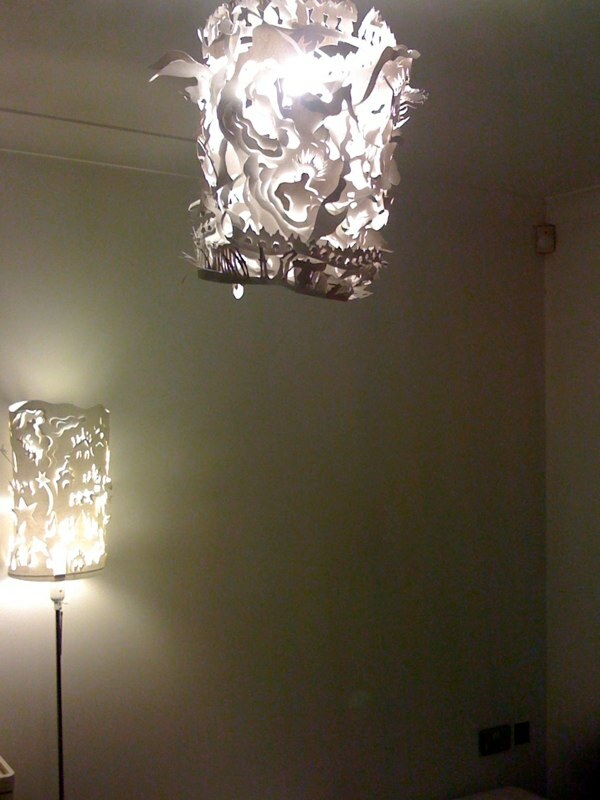 By the way, the exhibition of these lamps was very highly praised many times. 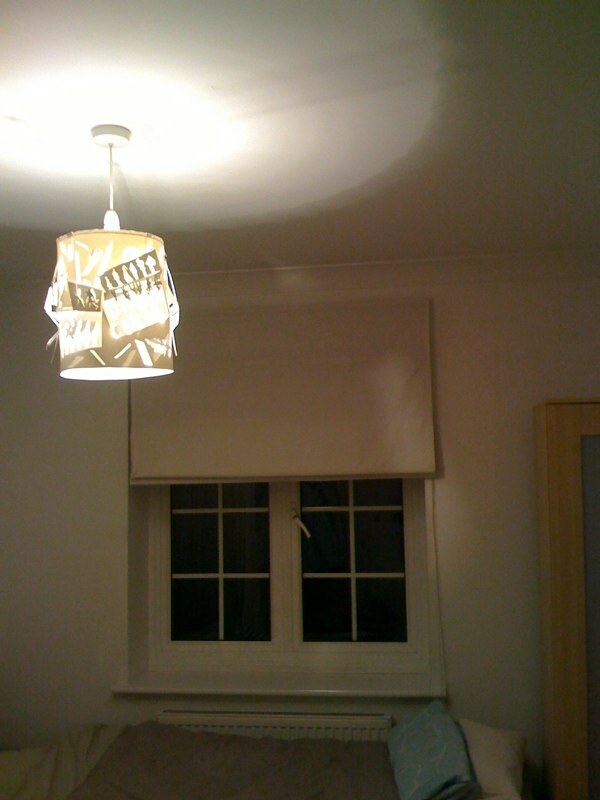 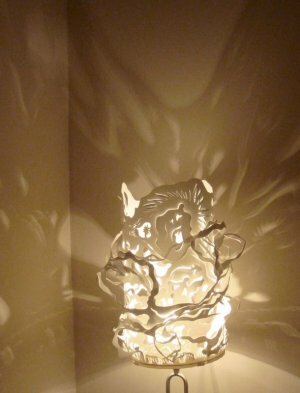 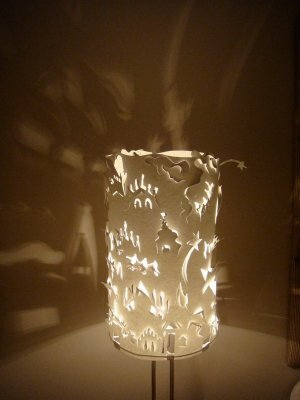 The concept of the cloud itself is very interesting, the lamp looks multidimensional. I’m sorry for the photos’ quality. 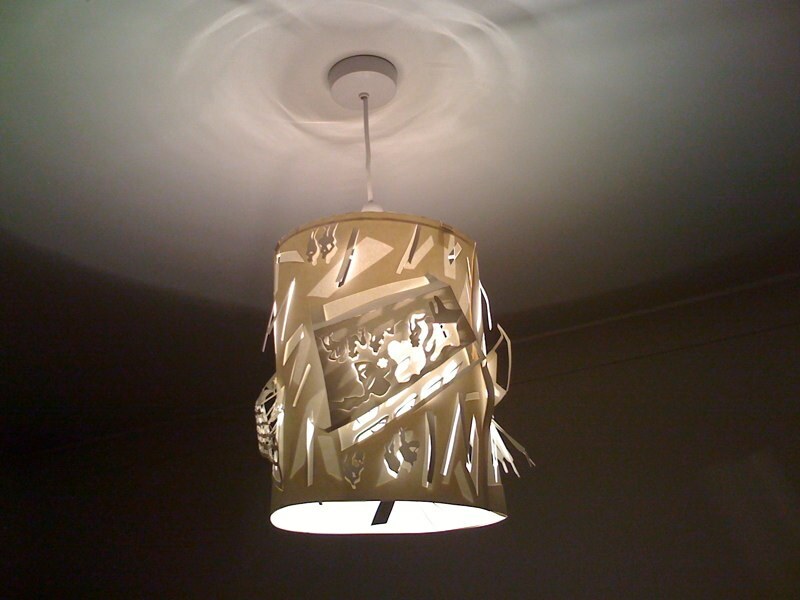 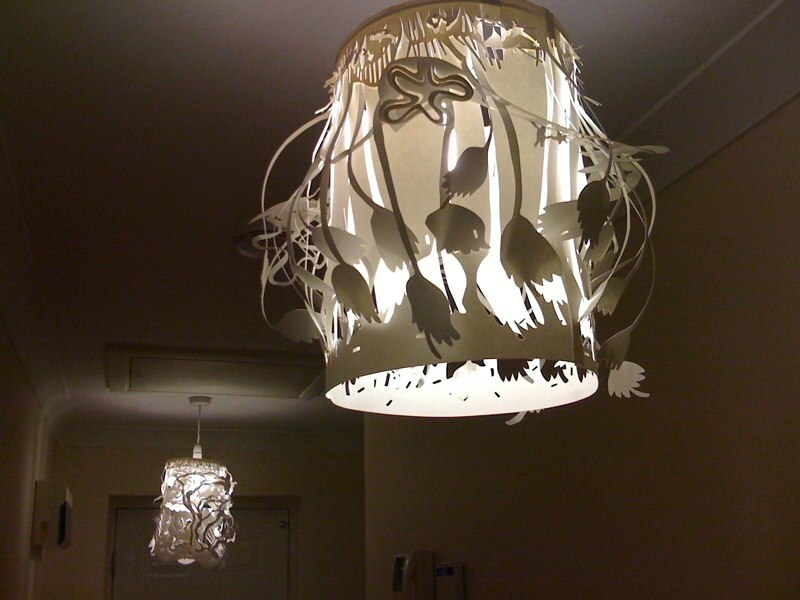 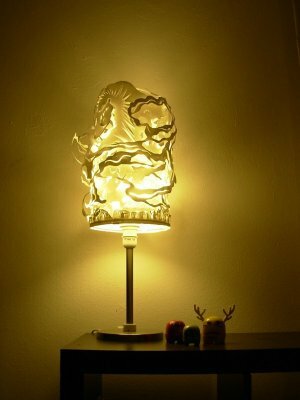 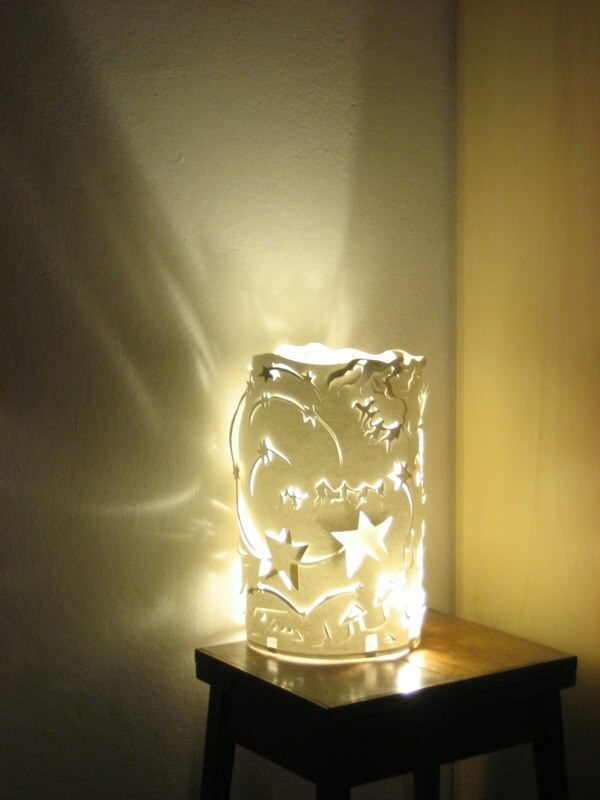 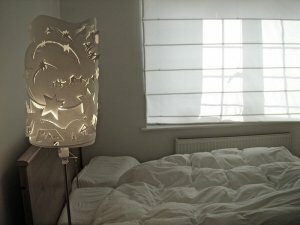 They were made by lamp owners, and they aren’t professional photographers.